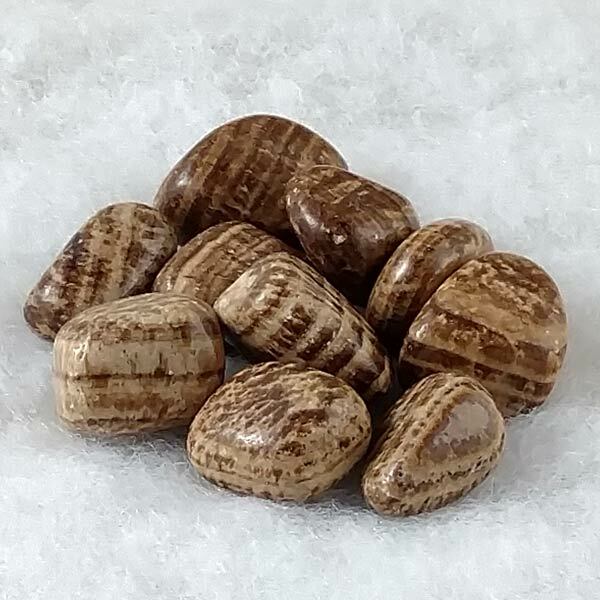 Tumbled Brown Aragonite healing stones. Use this one in situations where you find yourself trying to pull differing and opposing elements together and to provide a safe and common base to explore new possibilities. These are a medium size of 1".